Rent The Manor House | Corporate Events | Wedding Locations, Event Spaces and Party Venues. The Manor House is available for a variety of special uses. 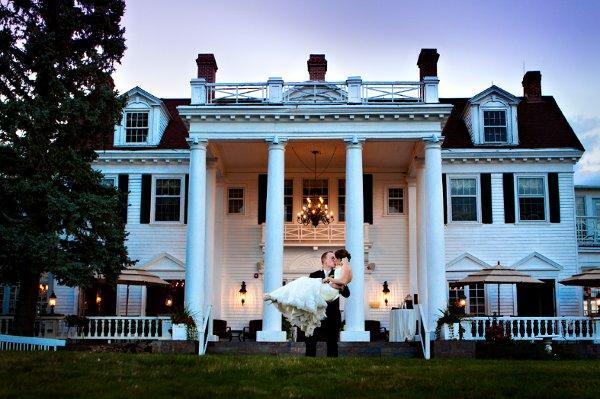 The Manor House also includes two cozy fireplace rooms and two beautiful garden areas for your next event. Every rental includes tables and chairs for your event.